Does Jon Lester Have The Yips When Throwing to First? On Tuesday’s “High Heat,” Christopher Russo suggests that Jon Lester’s issue with the yips attempting a pickoff at first base is overblown. 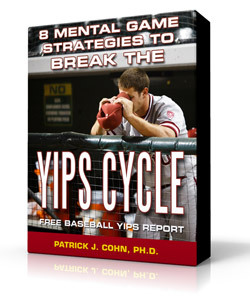 Does he lose his grip on the ball or does he have the full blown throwing or pitching yips? For five years no one noticed Lester having trouble throwing to first base while he was on the Red Sox. 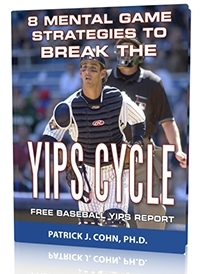 With the times he has been traded not one coach has mentioned the yips to him nor has it interfered with multiple teams wanting to sign him. Although he is a great pitcher he has had many walks and has trouble striking players out with his throws. 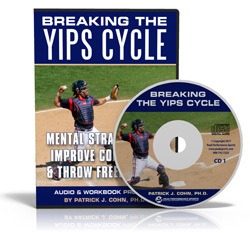 Beat The Throwing Yips: Mental Game Coaching With Dr. Cohn!